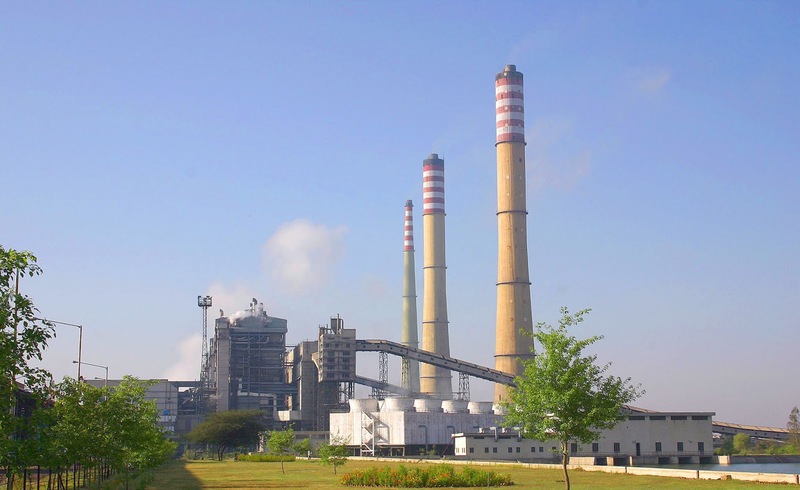 Suratgarh Super Thermal Power Station is Rajasthan's first Super Thermal Power Plant, which is located 27 km away from Suratgarh town in Ganganagar district. The thermal power plant is operated by Rajasthan Rajya Vidyut Utpadan Nigam Ltd (RVUNL). This Super Thermal Power Station has 6 units that can produce 250 megawatts each. 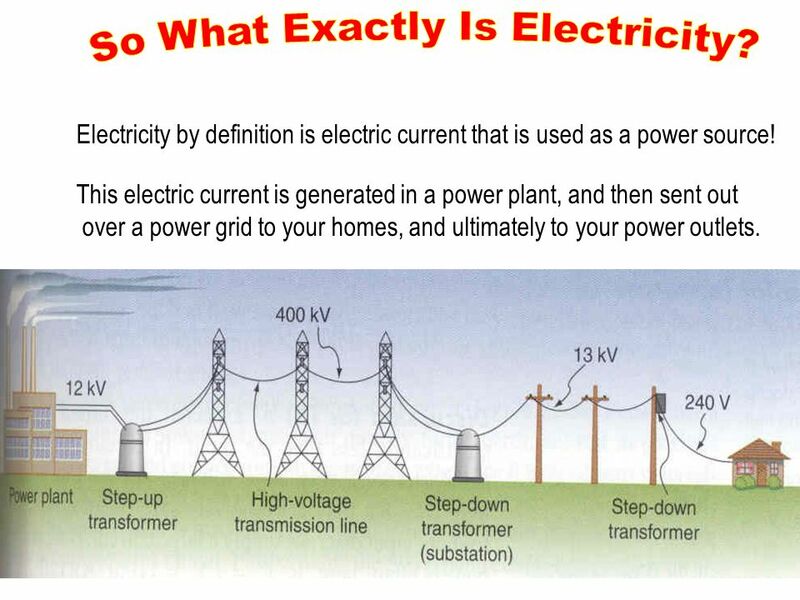 Suratgarh Power Station is located 27 km from Suratgarh -15 km from Suratgarh to Biradhwal on nh15, then 12km in east from nh15. The Suratgarh Super Thermal Power Station has received a gold shield on 8 August 2004 from Hon'ble President for consistently outstanding performance during the years 2000 to 2004. It also received a bronze shield from Hon' Prime Minister for outstanding performance during the years 2005 and 2006. Suratgarh Super Thermal Power Plant has achieved many milestones since commissioning of its 1st unit despite being located at place where climatic conditions are very adverse. Since starting of 1st unit, it is getting awards from government of India consistently for its performance. For 1999-2000 shield has been given to Suratgarh Super Thermal Power Station for meritorious productivity. For year 2000-01, 2001-02, 2002-03 & 2003-04 sstps is given meritorious productivity gold shield, awarded by hon'ble President of India Dr. A. P. J. Abdul Kalam on 24-aug-2004. Honorable prime minister of India Dr. Manmohan Singh awarded the shield to SSTPS on 21-03-2007 for performance in 2005-06. 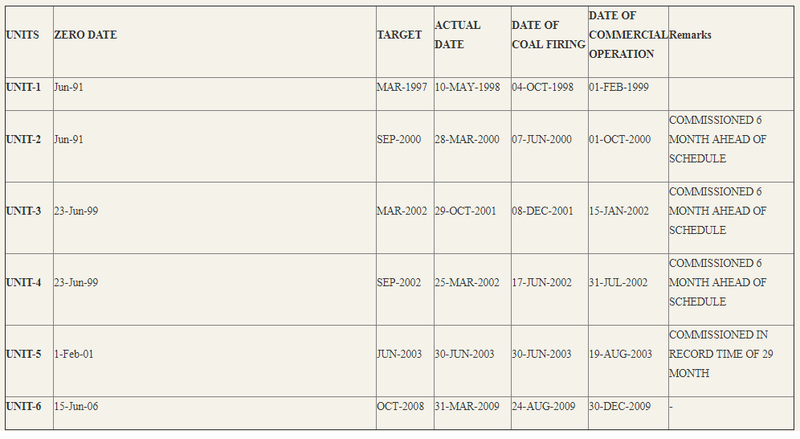 Suratgarh Super Thermal Power Station has achieved almost 100% fly ash utilization in 2010-11. Working more efficiently auxiliary power consumption has been reduced from 9.16% in 2009-10 to 9.12% in 2010-11. We have also managed to reduce demur-rage hours for unloading of coal rakes by remarkable 81% in 2010-11 from 2009-10. In 2009-10 number of demur-rage hours were 3787 while for 2010-11 it has been reduced to just 708 hours. For financial year 2010-11 there is an increase of 206 % in total generation by mini/micro hydroelectric plants (Under Suratgarh Super Thermal Power Station) from last year 2009-10. Generation for 2010-11 is 67.89 lakh units while generation for 2009-10 was 22.18 lakh units.